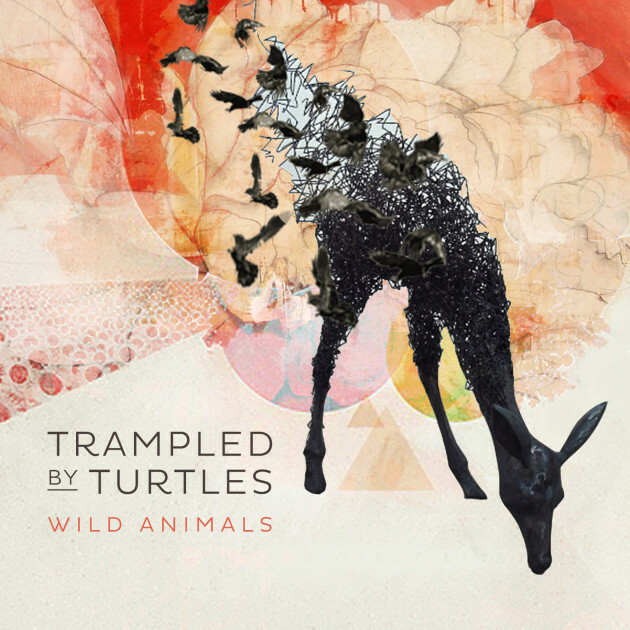 Trampled by Turtles show off Pachyderm and "Wild Animals"
Just two days after announcing their own festival at Canterbury Park in Shakopee, Trampled by Turtles have also let roll the details of their upcoming album. It’s titled “Wild Animals” and will be issued July 15 via the Thirty Tigers indie imprint (also the band’s management company). The title track for the album can be heard in a promotional video for the album, posted below. Another track, “Are You Behind the Shining Star,” debuted on 89.3 the Current today. Fans might recognize that one from Trampled singer Dave Simonett’s recent solo EP, “Razor Pony.” Other track titles for the album include "Hollow," "Silver Light," "Winners" and "Lucy," the latter of which shares its name with Simonett's first child. As we first reported back in February, “Wild Animals” was produced by Low frontman Alan Sparhawk and recorded at Pachyderm Studio in Cannon Falls – sort of a trifecta of Minnesota music giants. It was Trampled’s first time working formally with Sparhawk in the studio despite years of friendship. It was also the first high-profile album that we know of to be made at Pachyderm since its revival. The famed studio where Nirvana made “In Utero” was finally taken over by Seedy Underbelly studio owner John Kuker in 2011 after declining over a decade into dire disrepair. The album teaser – filmed by local music-video guru Dan Huiting of TPT’s “MN Original” -- shows off the studio’s scenic setting.